Check out the new music video by León Larregui for his most recent single, Tiraste A Matar. 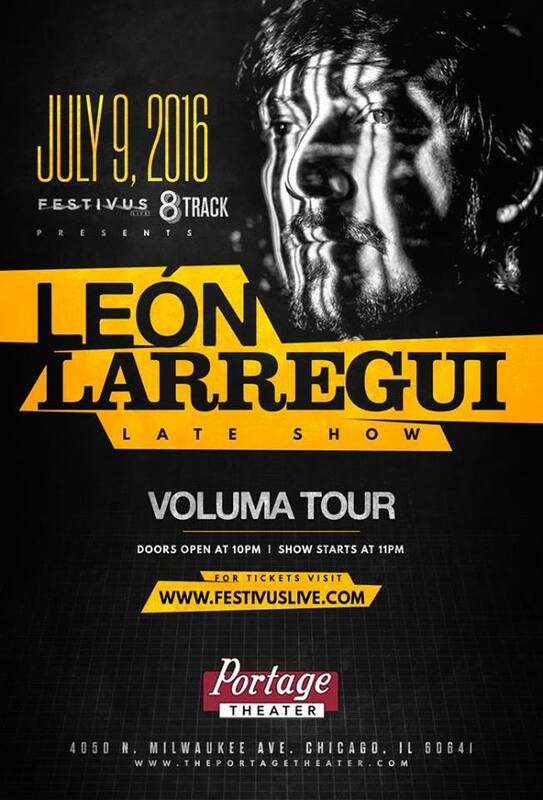 Larregui will be in Chicago presenting his new album, Voluma, on Saturday, July 9 at Portage Theater. Tickets available here. Facebook event details here.